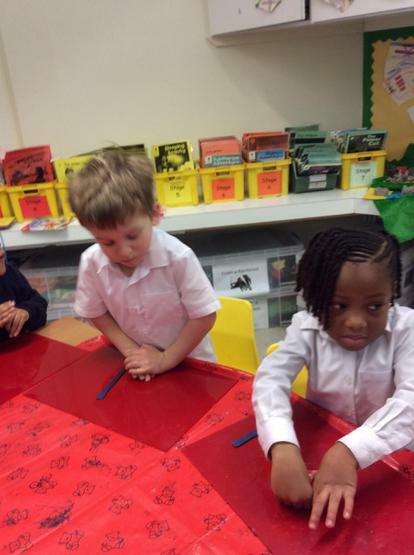 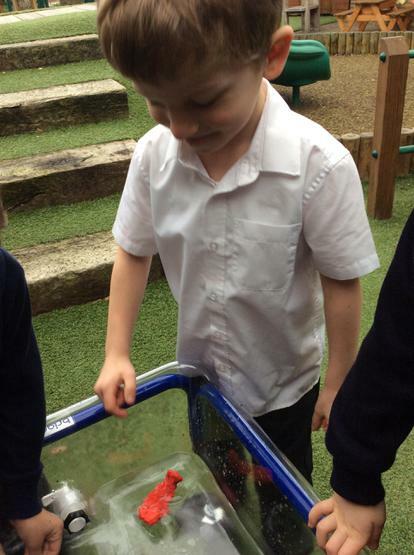 Today we have been learning about the story of Noah's Ark. 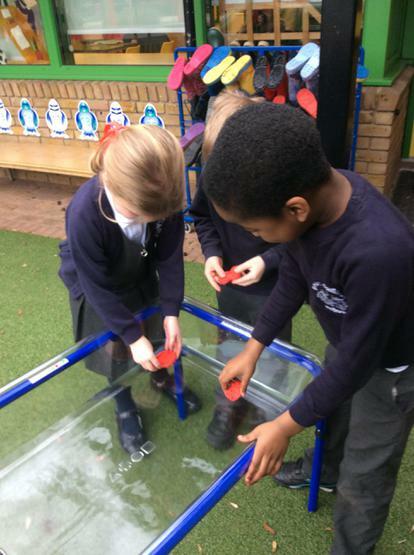 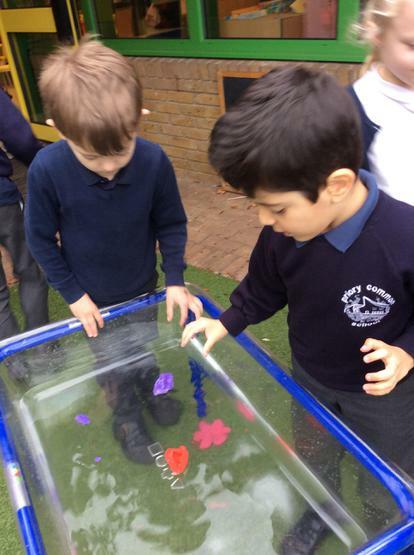 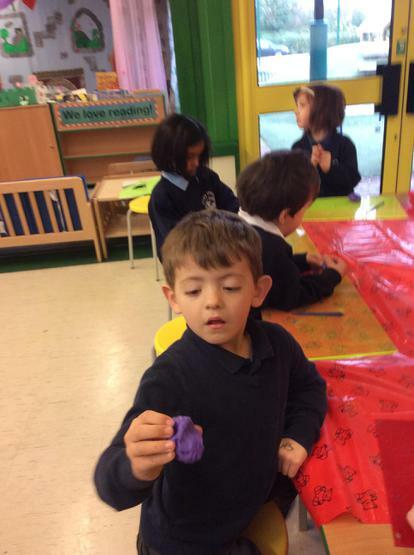 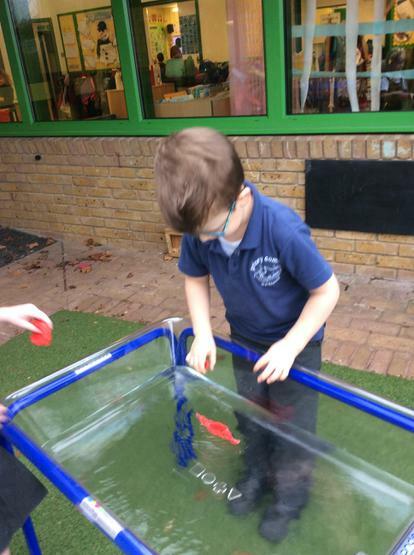 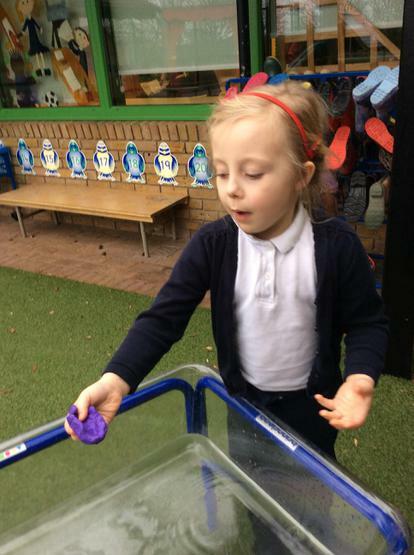 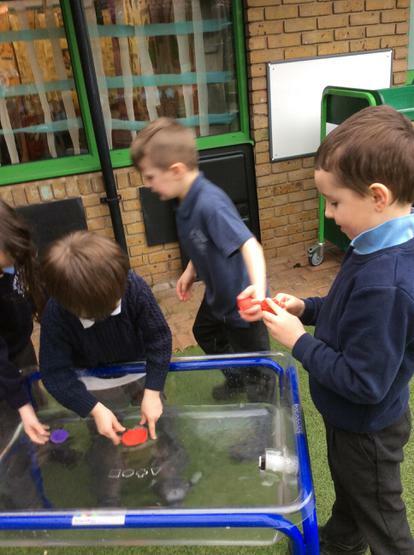 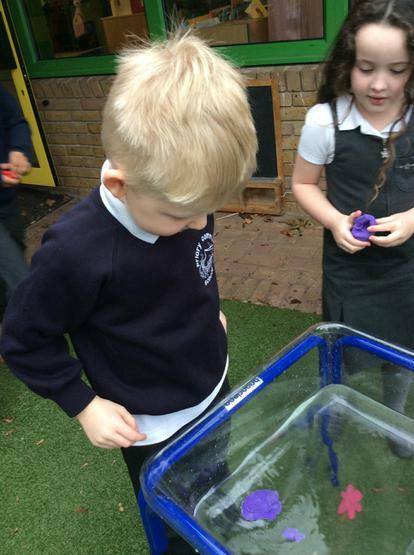 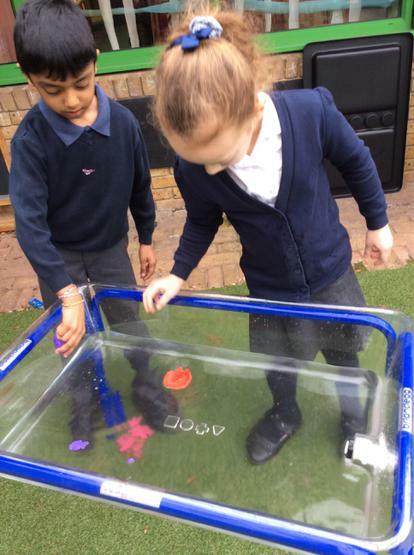 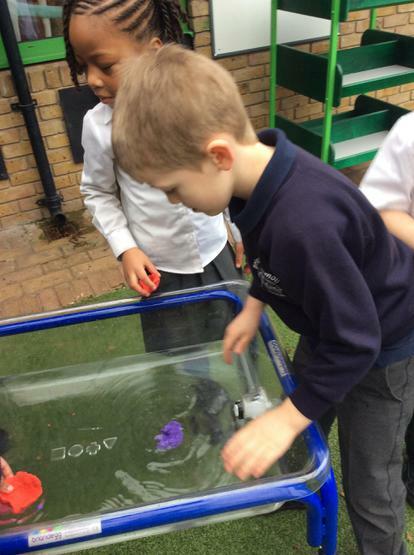 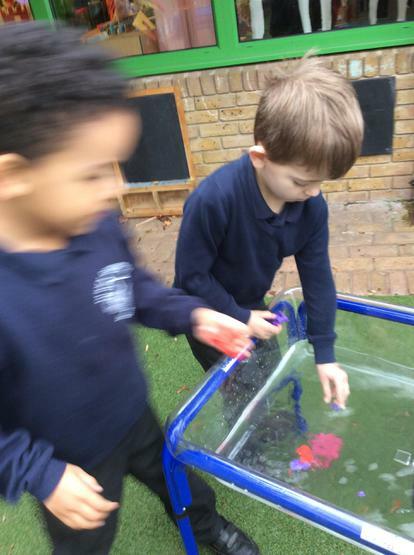 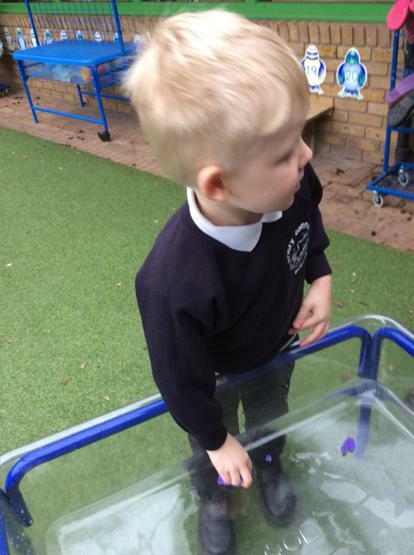 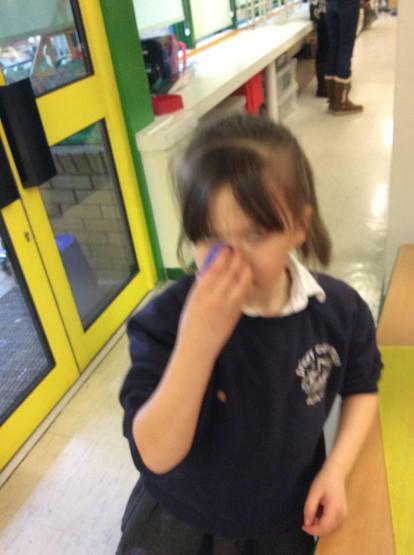 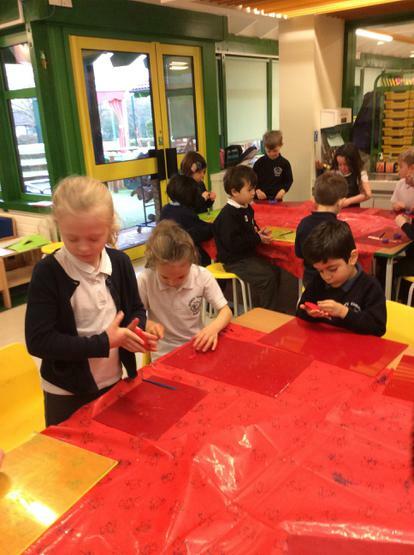 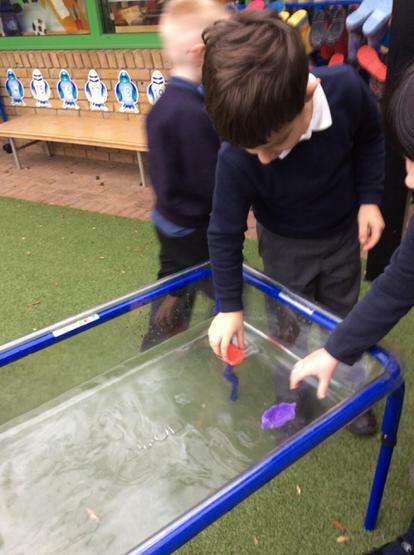 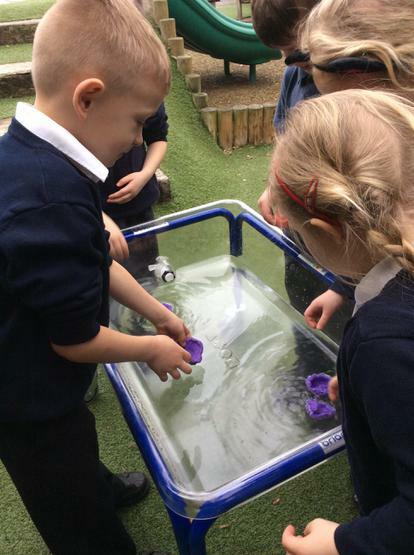 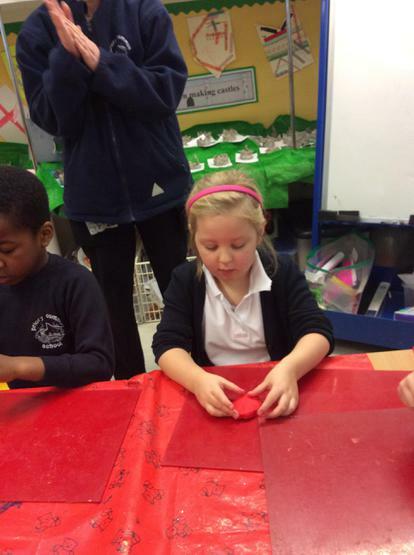 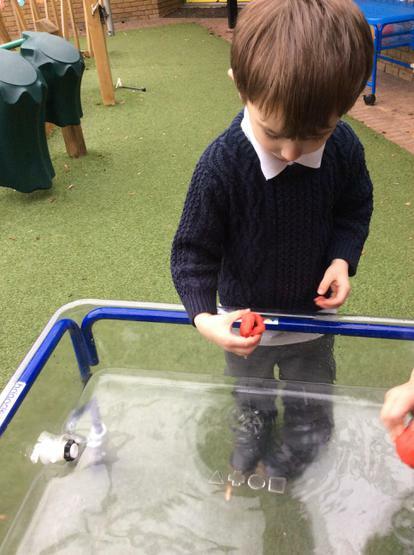 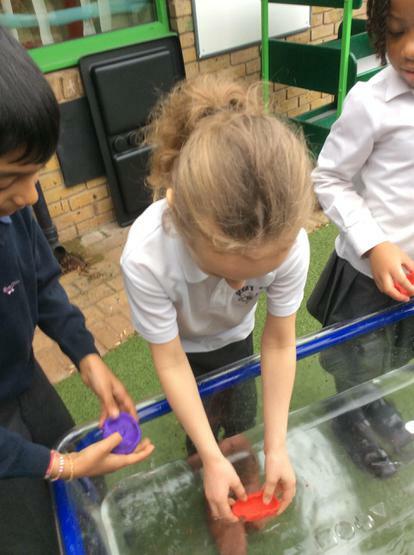 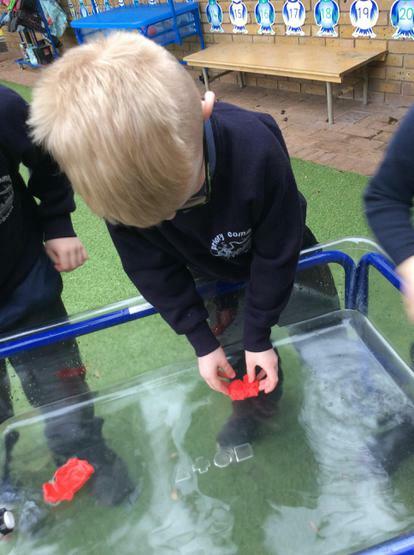 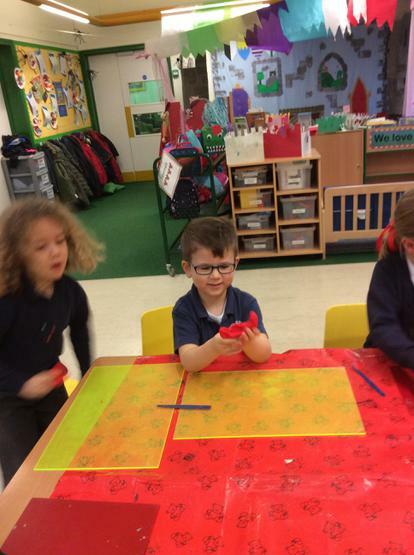 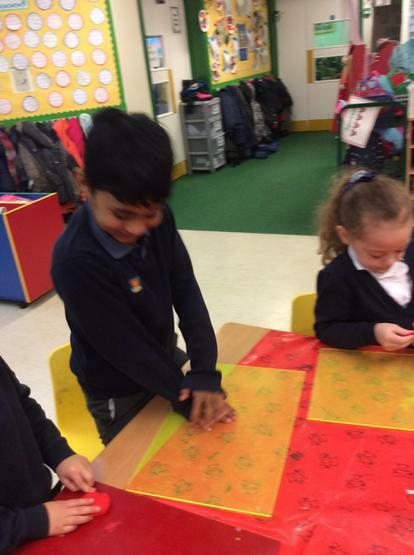 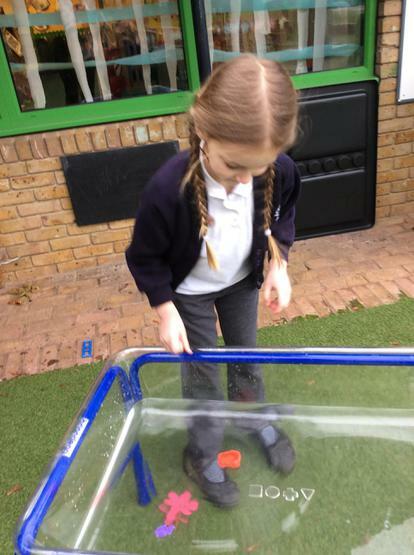 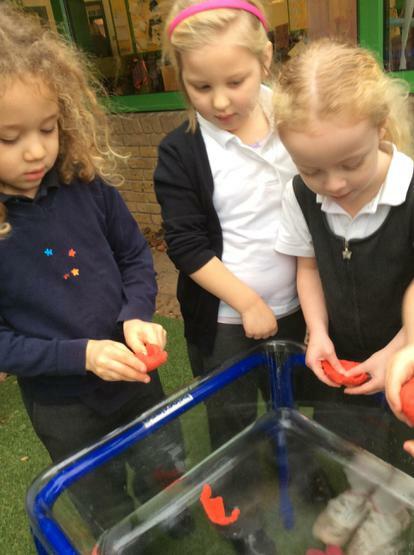 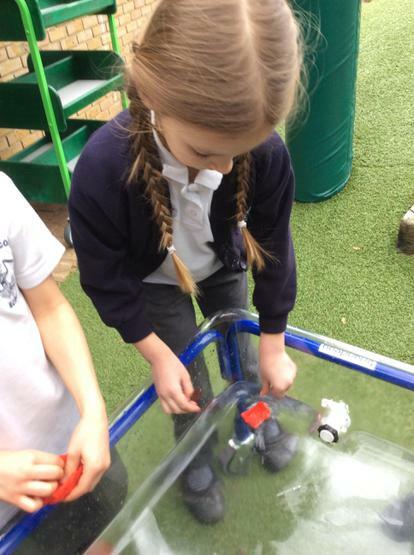 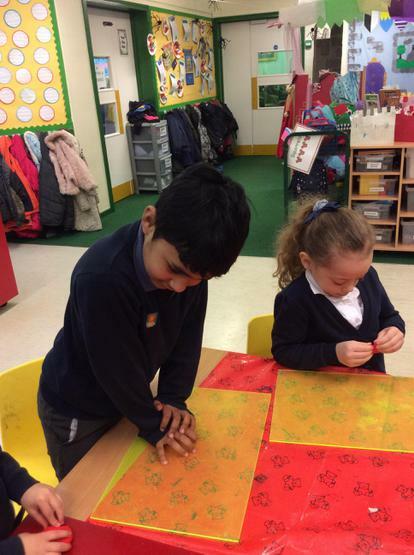 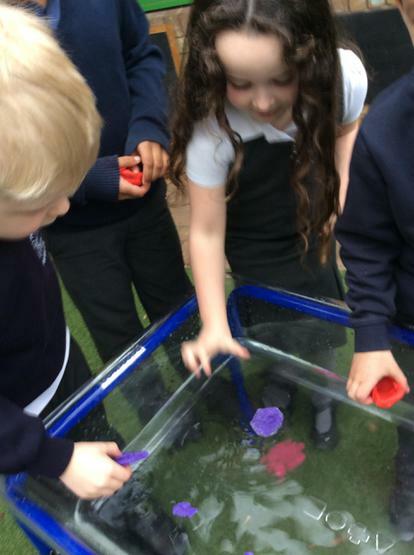 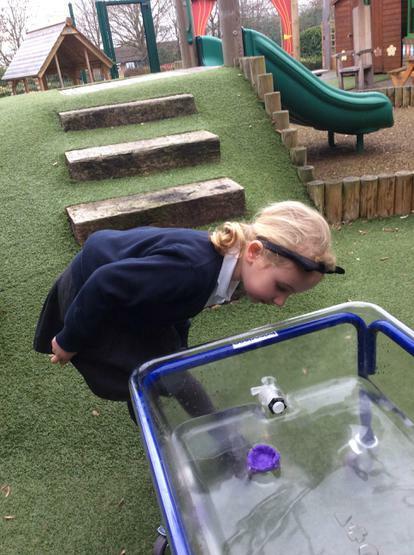 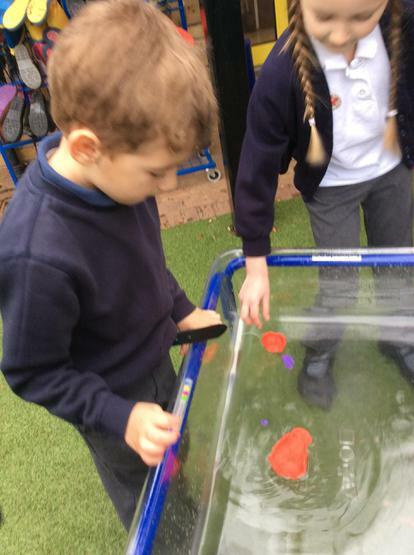 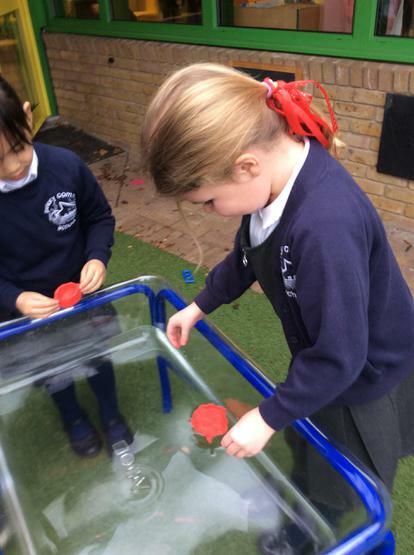 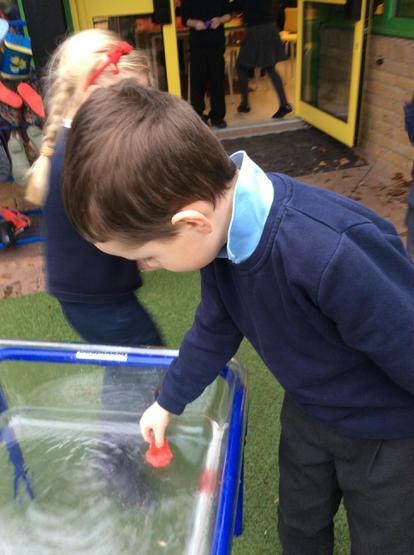 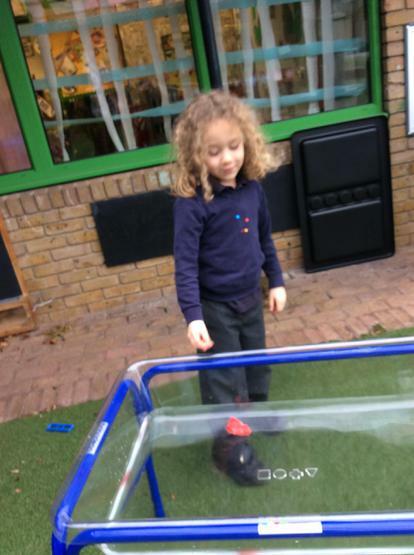 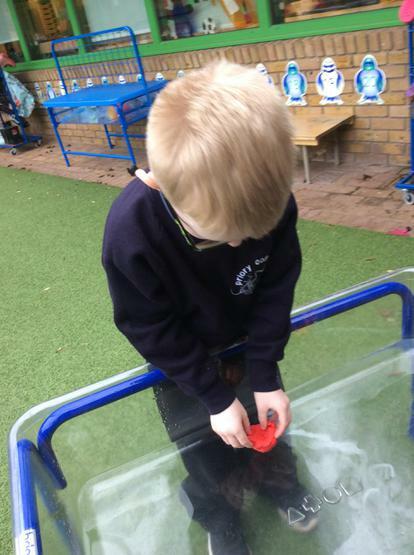 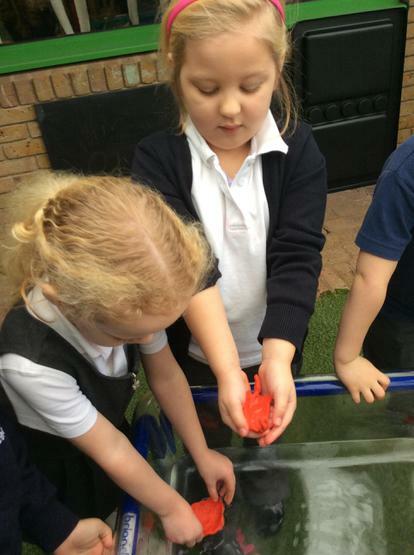 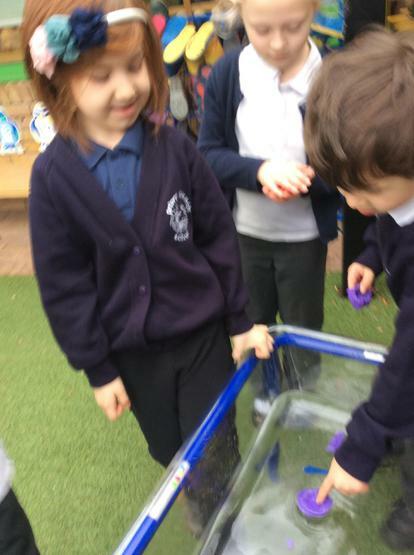 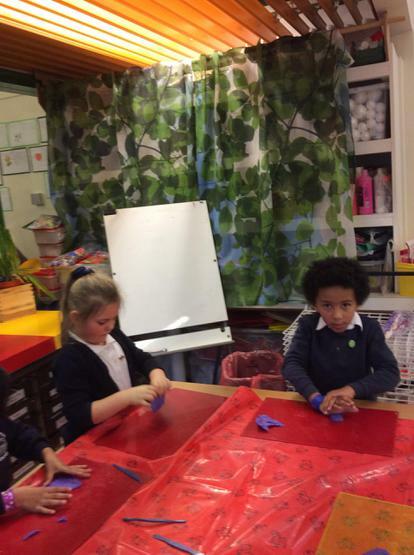 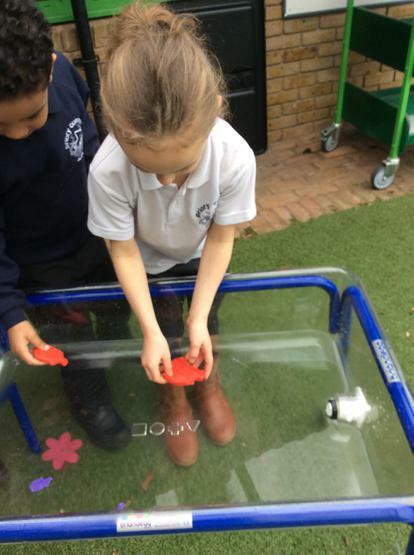 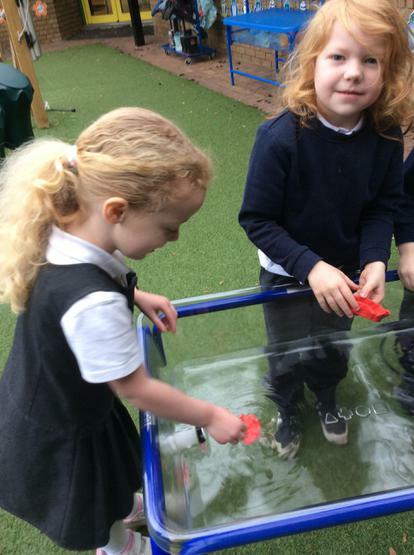 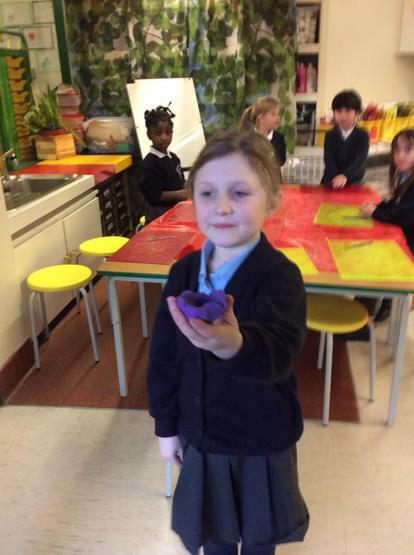 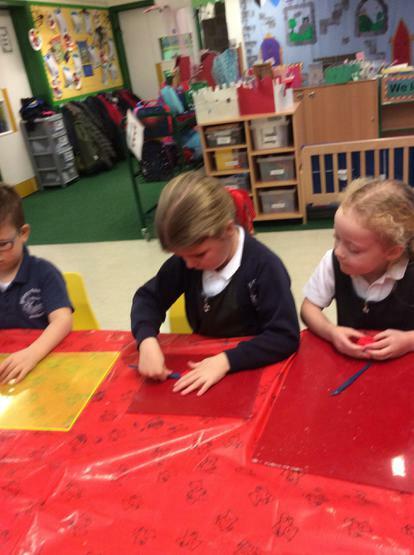 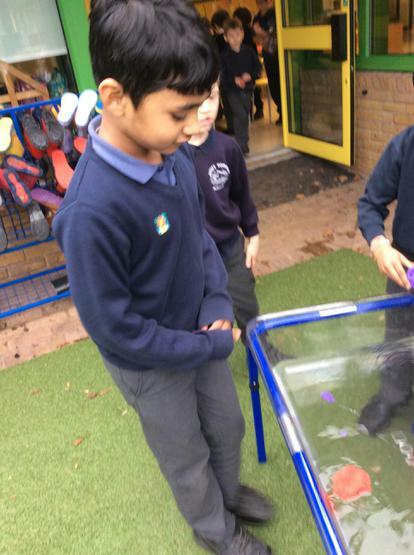 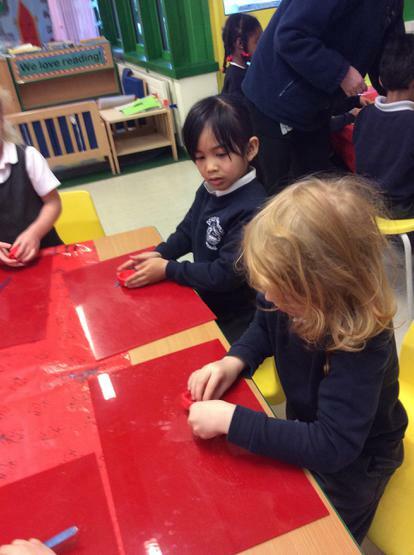 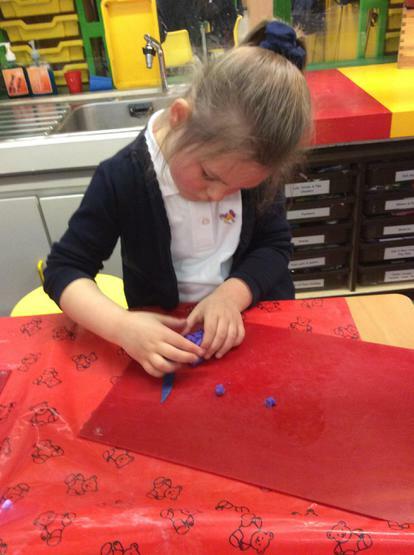 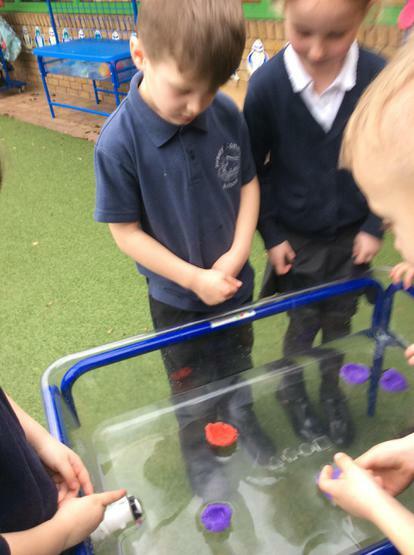 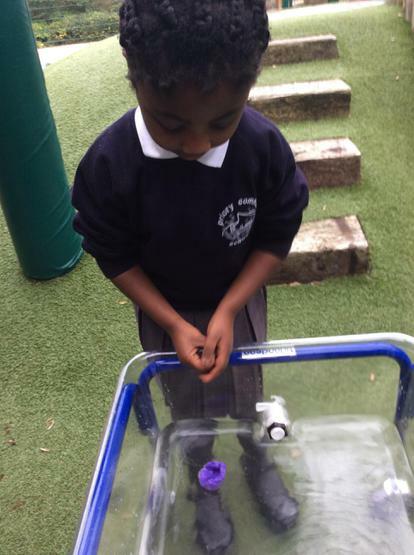 We investigated whether or not we could make an ark from playdough, and if we could make that ark float! 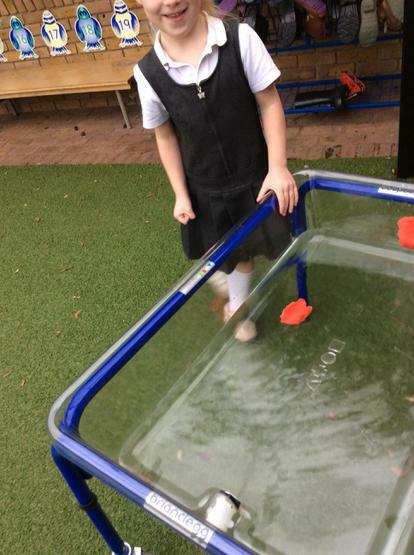 We learnt about the story of Noah's ark and then ordered the story. 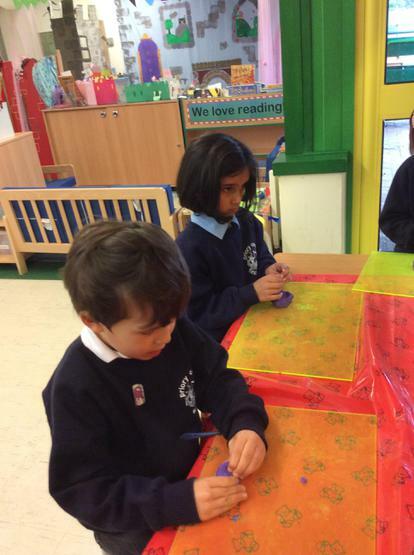 We made masks of animals and retold the story of Noah's Ark.